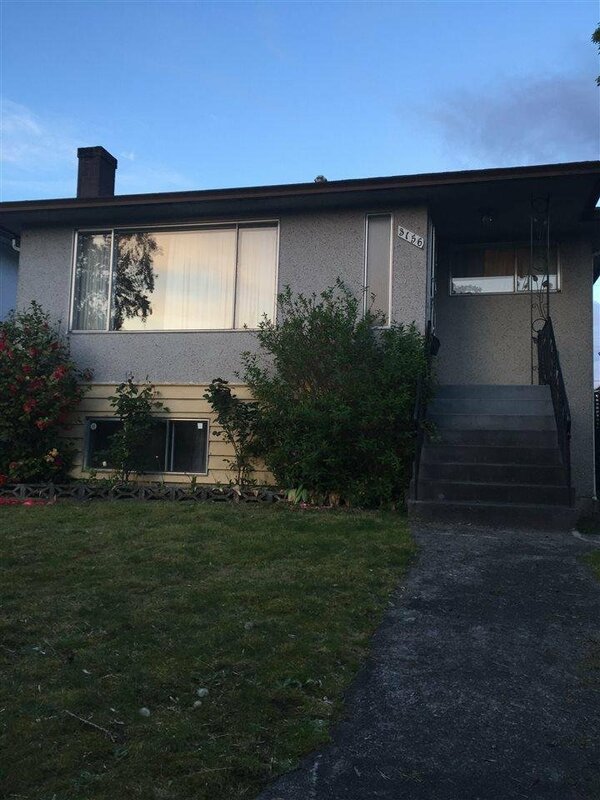 3156 Renfrew Street, Vancouver - 3 beds, 2 baths - For Sale | Cher Lin - Oakwyn Realty Ltd.
Great lot located in a speedy developing Vancouver Eastside. Close to Renfrew skytrain, shops, library, schools & recreation center. Please do not disturb the occupants.